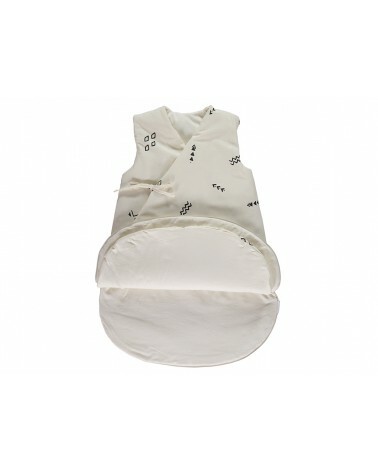 Our Cloud sleeping bags will ensure a warm and cosy sleep to your baby. 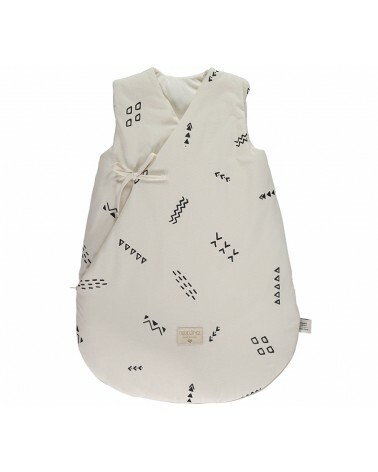 Extra cozy winter sleeping bags for your baby. 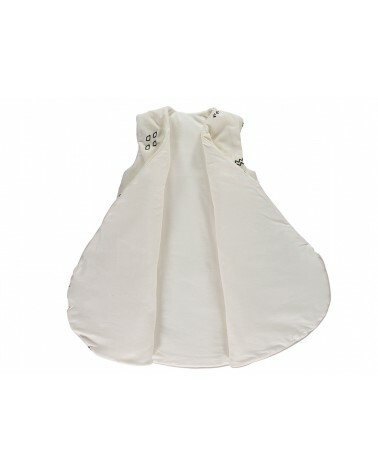 Bottom zipper allows changing your baby while still covered and warm. TOG: 3.5 / 15ºC-18ºC. • Perfect for winter. Washing instructions: Cold gentle cycle, do not bleach, do not soak, do not scrub, do not spin dry, do not iron. 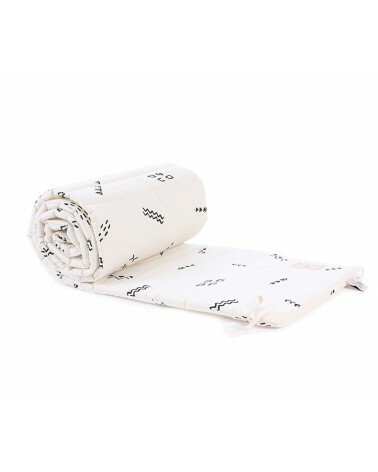 Certificates: GOTS certified organic cotton USA origin - OEKO - TEX CLASS 1 certified fabrics. Safe for baby's skin, good for the planet.